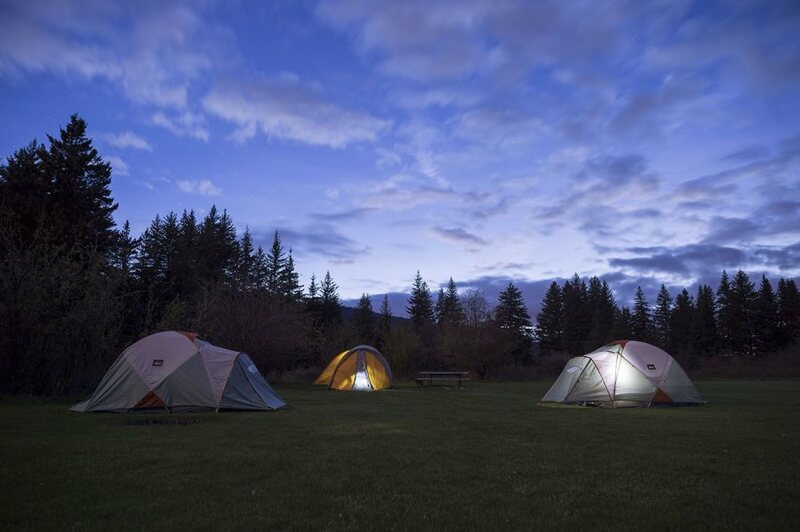 Unplugged from everything except the sky above, students and their professors call it a night at a Madison River campground near Yellowstone National Park on May 17. (Josh Kuckens/Bates College). The first two weeks of the year are nearly frenetic as clubs and organizations recruit new members, sports teams get underway, and professors lay out expectations and challenges. And a lot of this happens as students plug into the Bates network. But what happens when students unplug? 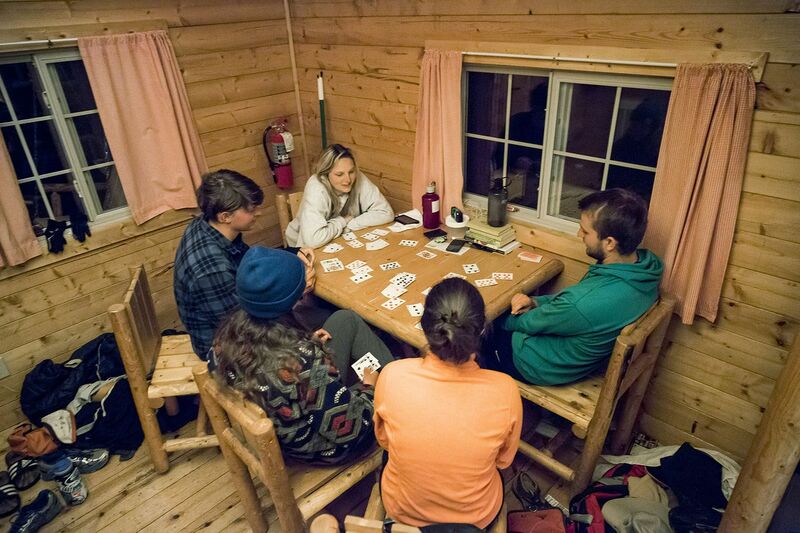 For that, we look back to the spring, when 14 students spent a stretch of time offline during their Short Term fieldwork in the Northern Rocky Mountains with geology professors Dyk Eusden ’80 and Geneviève Robert. Adelae Durand ’19 of Cumberland, R.I., said that her mom was kind of “freaked out” by not hearing from her. “But it’s good to get into the wild and seclude yourself,” said the neuroscience major. Although, she allowed, she was starting to miss home. She valued the time to read: “I picked up a Walmart book for the first time, but I couldn’t tell you what it was.” And she thinks everyone is “talking about what we’re doing” more than they would back on campus. Sam Rickerich ’18 said he read for pleasure more on the trip than he had the past four years. Environmental studies and politics double major Sarah Stanley ’16 of Springvale, Maine, was impressed by how “a lot of people are powering through books, but me, I’m focused on the disc and the basketball” — taking time to play hoops at the University of Western Montana early in the trip and to throw around the Frisbee at day’s end when they were at campgrounds later on. Interviews by Josh Kuckens/Bates College.